What happens to a dream deferred? Does it dry up like a raisin in the sun? Or fester like a sore then run? Does it stink like rotten meat? Or crust over like a syrupy sweet? Maybe it sags like a heavy load. Or does it just explode? It's such a bore, being always Poor. 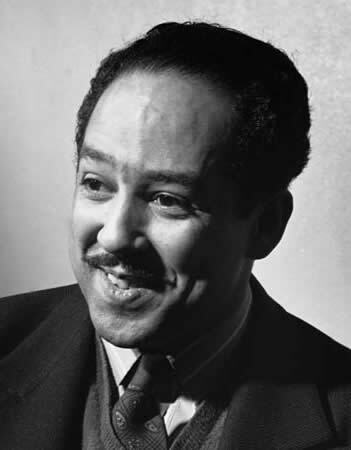 Langston Hughes was an American poet, writer and novelist. He is best known for his poetry and his work during the cultural movement, the Harlem Renaissance in the early 20th century.